Whitinger Strategic Services Comes Away With Two Silver and One Gold Addy Award! February 25, 2017, Muncie, IN– Whitinger Strategic Services’ design work from the previous year was recognized at the 2017 East Central Indiana AAF Awards Ceremony. The company was honored with two silver Addy awards and one gold. Strategic Services was well represented in three categories this year.  A silver award was given in the category of logo design for their work on the G.W. 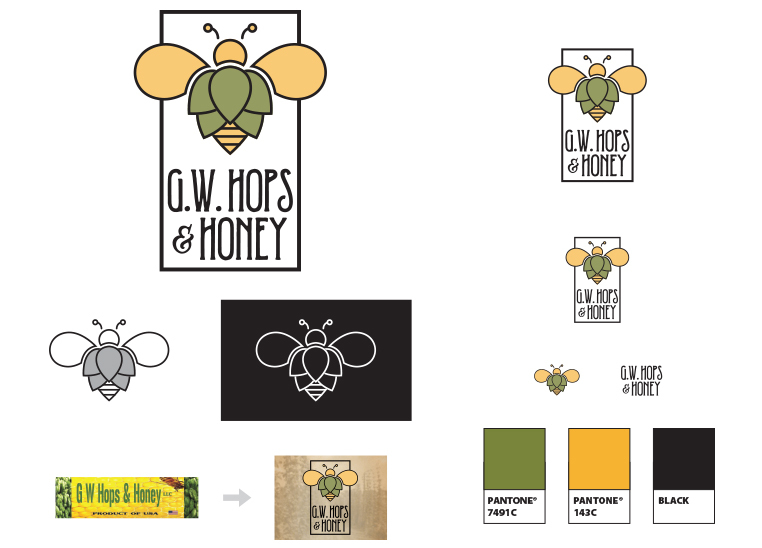 Hops and Honey logo. 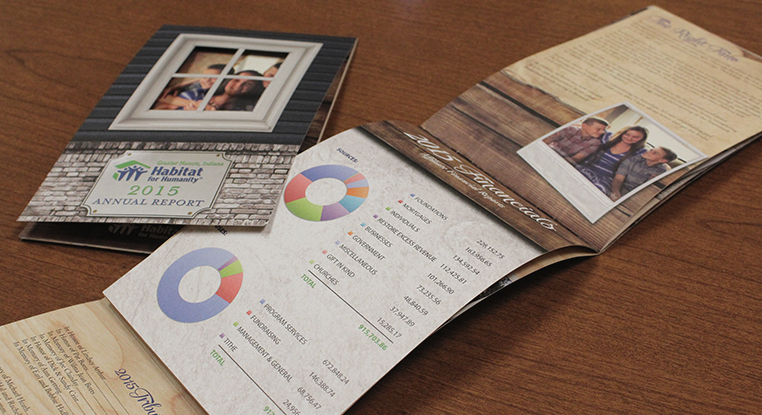 Additionally, in the public service category, the business consulting firm received a silver award for Muncie Habitat for Humanity’s 2015 annual report. 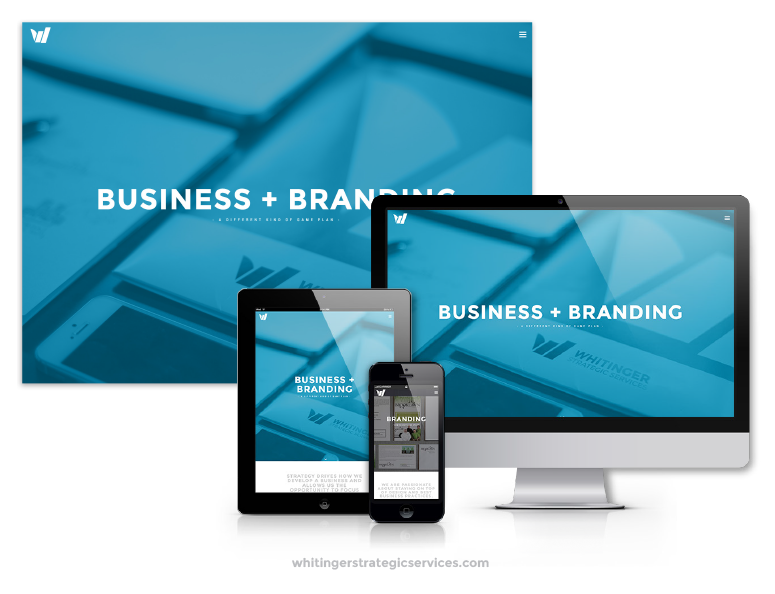 In the business to business website category, a Gold Addy award was given for their work on the Whitinger Strategic Services website! “It’s great to do work for amazing clients and get awarded for all of that effort. Yet, to find the time to work on your own marketing and be recognized for it is an equally outstanding feeling. I’m always impressed by our team and what we’re able to accomplish”, mentioned Creative Director Lucas Tetrault.